An Initial Coin Offering (ICO) is a form of crowdfunding or fund raiser. 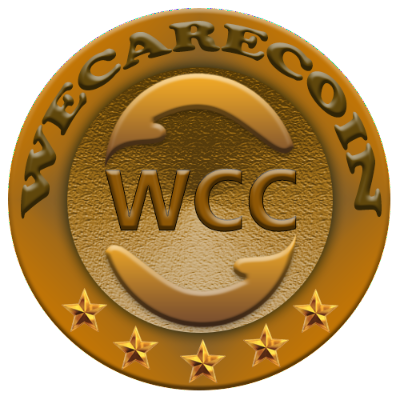 During the ICO we are selling a percentage of the new cryptocurrency WCC. Through this ICO we are looking to receive the necessary funds to finance our project, pay salaries, cover marketing and legal matter expenses and invest in research and development.